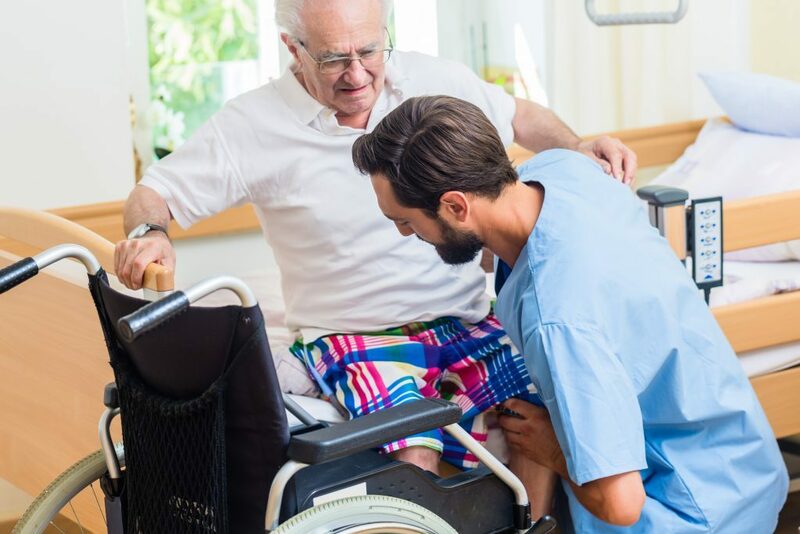 Loss of Mobility from disease, chronic impairments, hospital stays and injury is directly linked to loss of independence for ADLs, severe functional decline, re-hospitalization and institutionalization. Impaired mobility results in reduced access to medical care and community services, limited social contacts, and can lead to depression and isolation. Focus on restoring, improving, or recovering to the highest achievable levels of mobility and independent function. 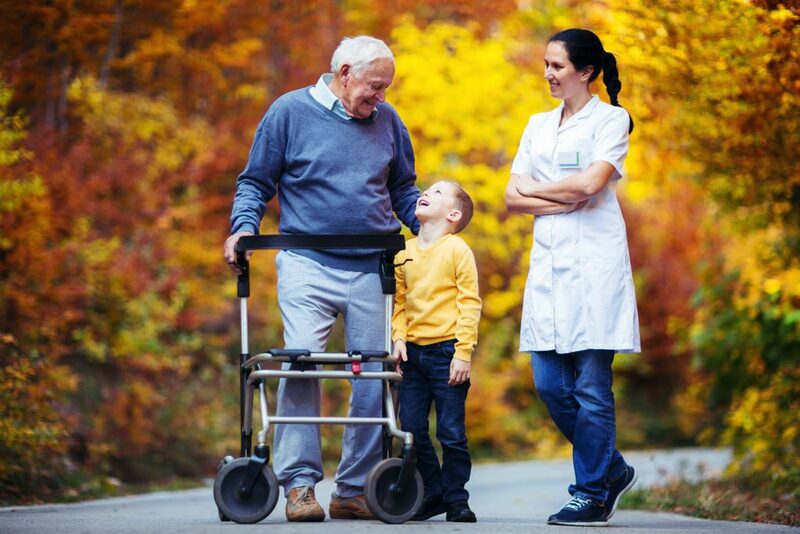 LifeCare’s individualized therapy, delivered one-on-one, manages the return home after hospitalizations, educating patients and caregivers how to reduce potential for readmission. Moving freely and participating safely in the activities of daily living are the hallmarks from the benefits of occupational therapy. of your home or at our local facility. The risk of chronic disease increases with age, but growing older does not have to mean becoming disabled. Minimizing and preventing disability is the challenge now faced by healthcare providers.